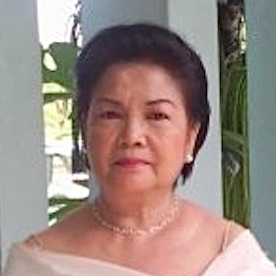 Rosalinda M. Manalo was born on November 28, 1947 and passed away on March 4, 2016 in the Philippines. The entombment was held on Sunday, March 4, 2018, in Living Waters Columbarium. Make a Donation to the Grain of Wheat Fund in memory of Manalo, Rosalinda M.